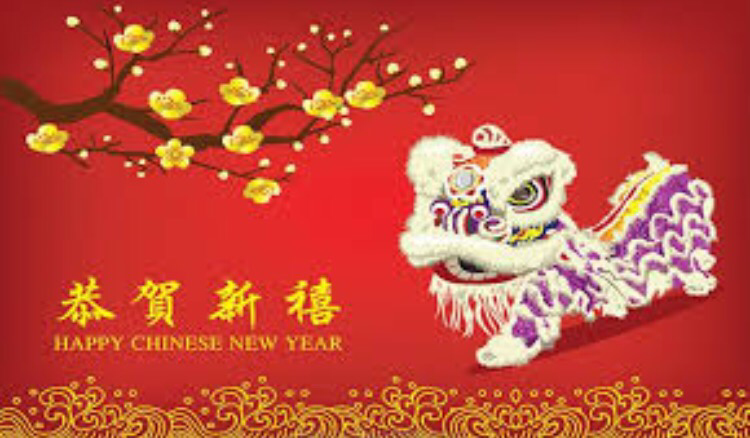 We are celebrating Chinese New Year tomorrow with our Chinese lunch, so you don’t need to bring in a bagged lunch. Please wear Red tomorrow. Red signifies good luck for the new year!